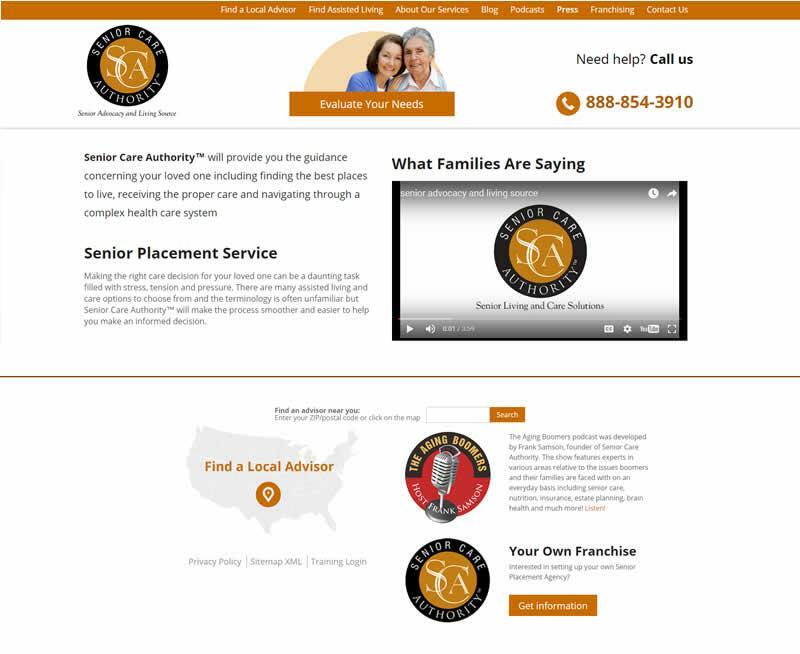 SeoSamba’s customer Senior Care Authority, a nationwide, fast-growing franchise providing senior placement services and eldercare consulting. 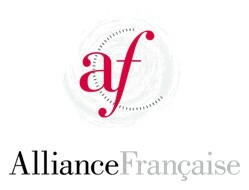 Thanks in part to SeoSamba's franchise marketing software and solutions, Senior Care Authority is now listed in the Top 50 "Best of Best" Low Cost Franchises by Franchise Business Review. 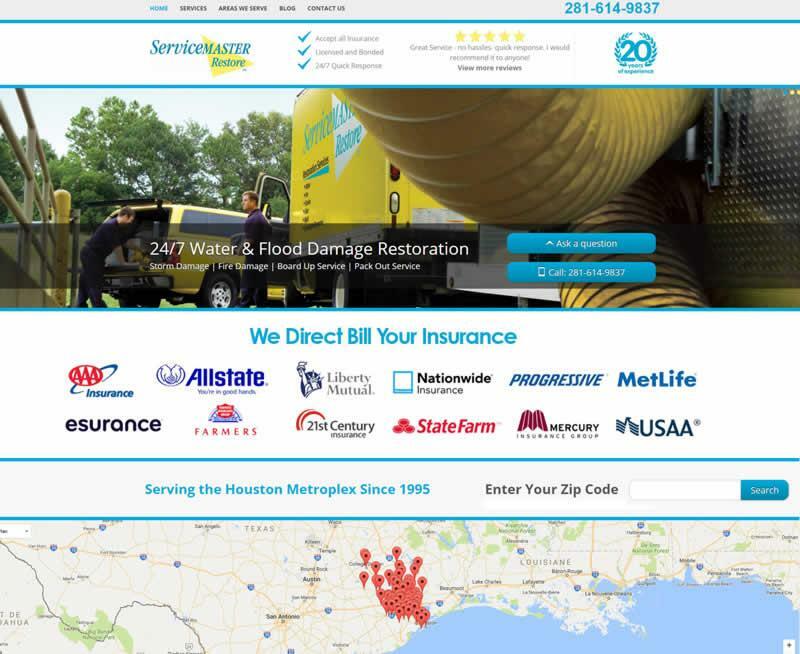 ServiceMaster Restoration 24-7 is a “family owned and family operated” company providing water damage and dry out services in the Houston metroplex area since 1995. 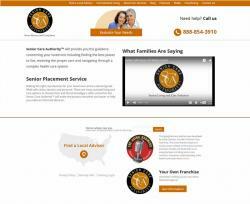 Everyday, SeoSamba's marketing automation software helps this great family business make the best of 20 years of experience to serve rapidly customers in over 80 areas, thanks to click-to-call and zip-locating web technologies. 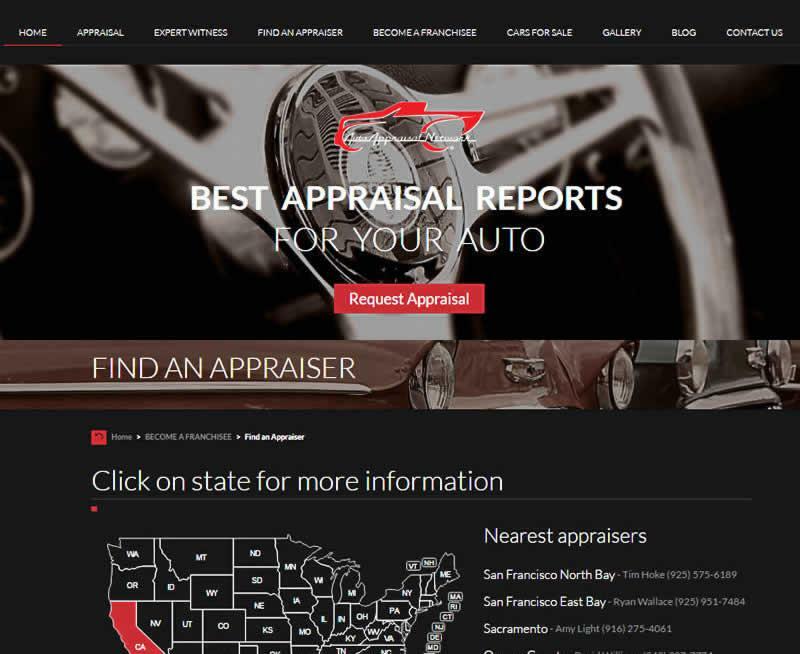 California-based Auto Appraisal Network is a Top 50 Franchise Brand (Franchise Business Review 2016) recognized for providing the best valuation reports to custom, classic and late model vehicle owners. 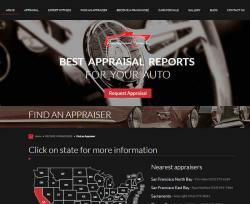 Powered by SeoSamba’s marketing software, Auto Appraisal Network's new online presence embarks the latest internet technologies to better serve its franchisees and customers across the U.S., offering local franchisees increased exposure with interactive localization features, and top local rankings on search engines. Dedicated to teaching dance classes in any style, Arthur Murray is the latest addition to the namesake international franchise of 300 dance studios in 21 countries around the world. 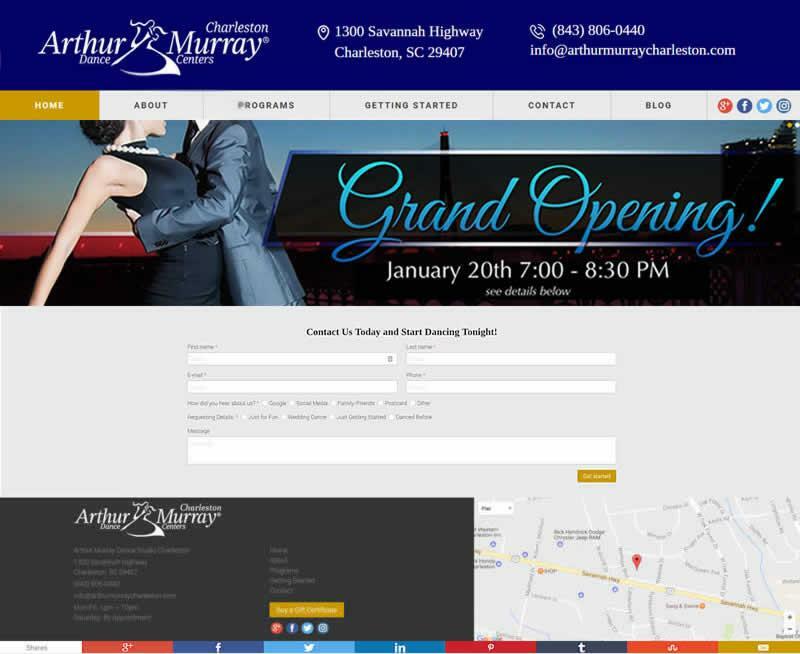 “Our new website is exactly as we envisioned it: beautiful, exciting, and helpful to all our students, whether brides, ballroom dancers, casual dancers, or just health enthusiasts,” said JR Duncan, owner of Arthur Murray Charleston. 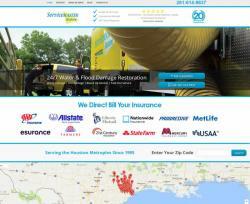 “Given the results, SeoSamba’s customer service combined with their powerful marketing system is tough to beat,” Mr.Duncan concluded. 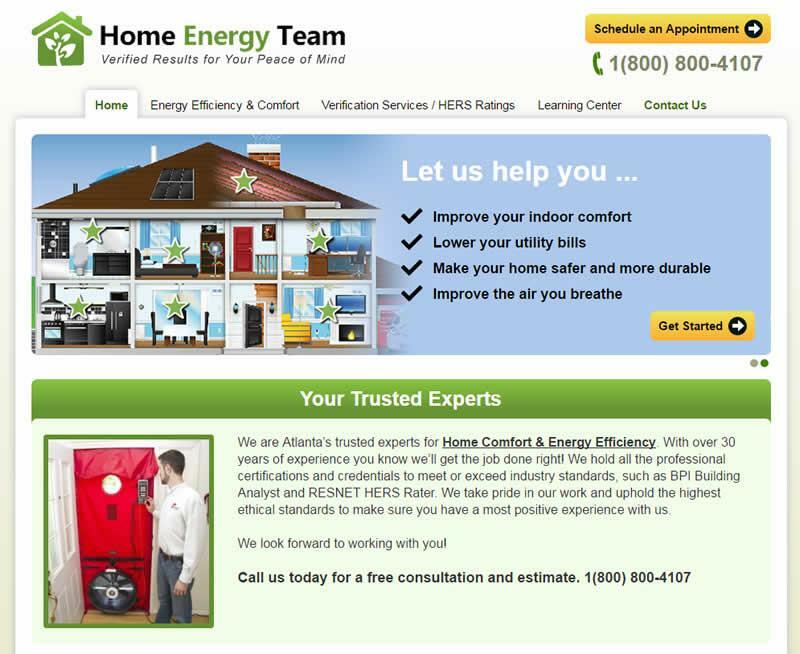 Online green training and certification provider from Green Training USA picked SeoSamba to drive their green franchise, and help customers across the U.S find your next energy efficient solutions and get a free home energy quote straight from this features-rich website. 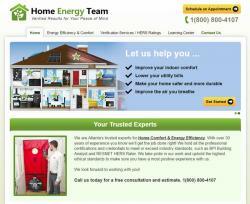 Green Training USA is an Atlanta company specializing in home comfort and energy efficiency solutions. Our certified experts work with homeowners and light commercial business owners to improve their building's energy efficiency and indoor comfort. 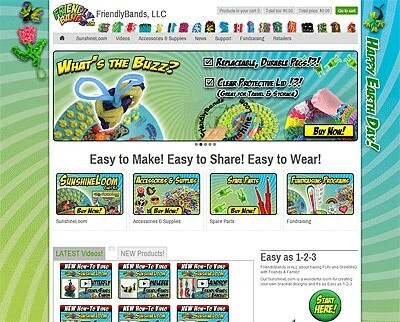 FriendlyBands, LLC is the manufacturer and seller of the internationally popular Sunshine Loom. 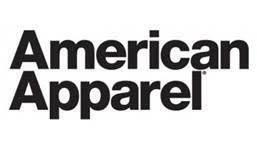 This revolutionary craft item is now being sold not only in the United States and Canada, but also in places as far away as Australia, Eastern Europe and South America.